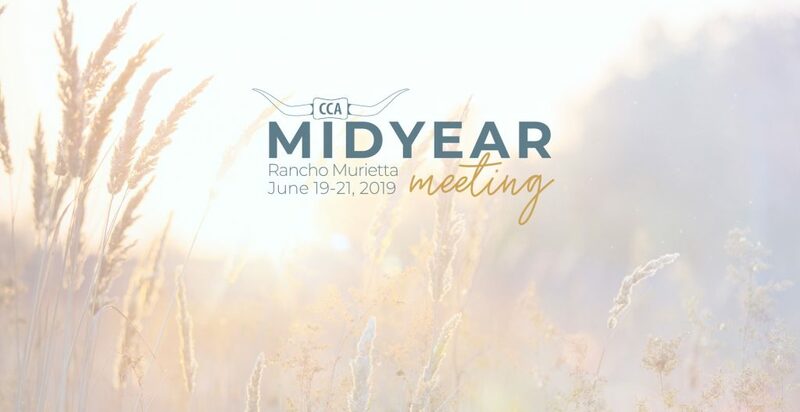 Hotel Reservations for the 2019 CCA Midyear Meeting Now Open! Hotel reservations for the CCA group rate at the Murieta Inn and Spa can now be made. Room rates are $129 for a standard room. Book your reservation by calling 916-354-3900 by 05/20/19.